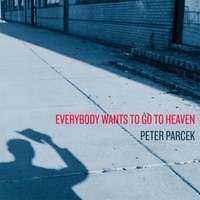 I just had the opportunity to review the most recent release, Everybody Wants To Go To Heaven, by Peter Parcek and it's quite good. Opening with Peter Green's, World Keep On Turning, Parcek presents a dark, drum heavy track with flashy guitar. Solid blues rocker. On Blind Lemon Jefferson's, See That My Grave Is Kept Clean, Parcek's guitar chords are shimmery and haunting, his vocal interpretation is excellent and his solo guitar work is eerie. I've heard this track done numerous times by modern players but none as well as this. Very nice. Instrumental, Pat Hare has a country blues flair with modified chicken pickin' and cool harp work from Mickey Raphael. Ashes To Ashes is a really nice contemporary number with strong, ancient bone from Lil' Son Jones with slashing slide work and cool harp work from Raphael. 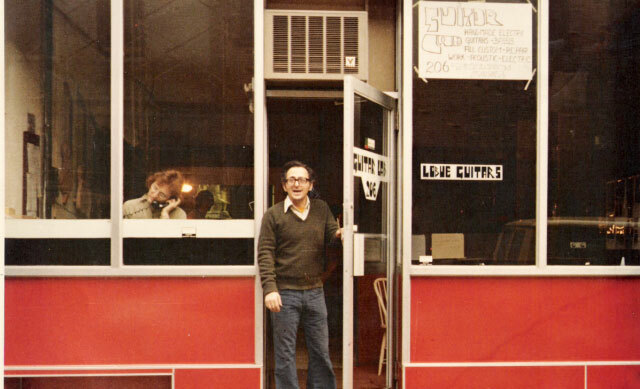 Shiver has a cool mid century surf rock beat lead by Parcek's guitar and reinforced by Marco Giovino on drums. Andy Sanfospago lays in some real tasty lap steel guitar riffs paired with Parcek's own lead work creating a real cool track. Don Nix's Everybody Wants To Go To Heaven is a great track with solid blues treatment. 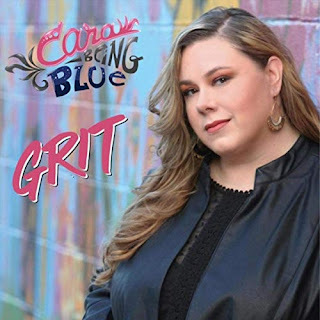 A great 12 bar sound with reverb, slide, pedal steel leading up to an excellent blues guitar solo and great vocals make this one of my favorites on the release. 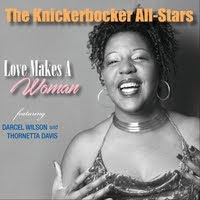 Wrapping the release is Jennie Mae Clayton's shuffle track, Aunt Caroline Dyer Blues. Playing it in a traditional manner with Deanie Richardson and Jeremy Van Cleave on violin, Russ Pahl on mouth harp and Dennis Crouch on standup bass this track has a real rural feel. A solid closer for a strong release.